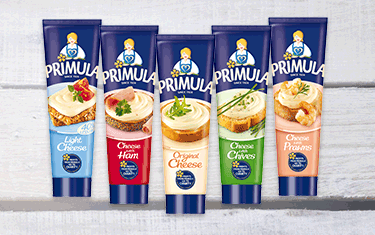 Recently Primula challenged me to create some summer side dishes using their yummy soft cheese. 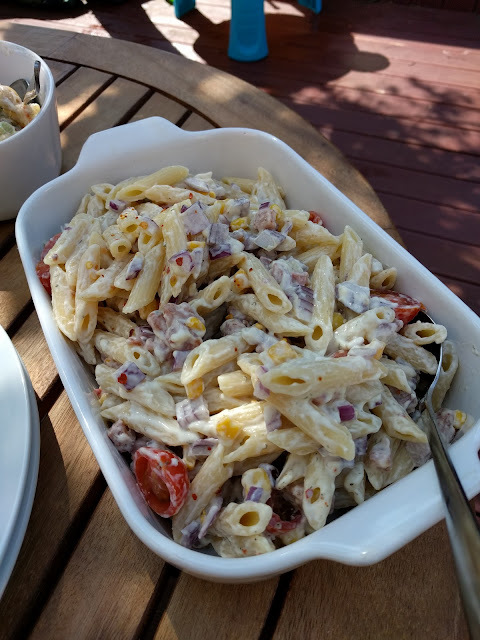 I love anything cheesy and I love Summer time so I was looking forward to getting creative in the kitchen! 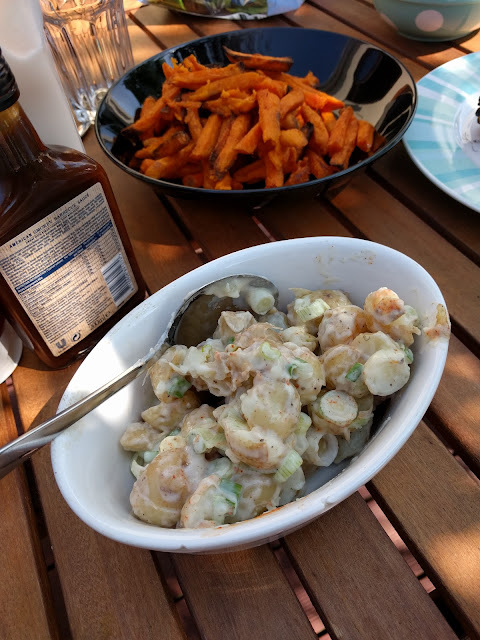 I started with looking on Pinterest and there are so many amazing sounding recipes on there....sadly, I soon realised my kitchen skills are abit lacking so I decided to keep things simple and rustle up a summery pasta salad and potato salad. The beauty of this recipe is that you can just add whatever you fancy and the quantities do not need to be accurate. Basically cheese and pasta is always a winner, you can't really go wrong with this! - Whilst the pasta is cooking, fry the bacon pieces. Really simple, but a really nice dish that is suitable for the whole family. It also goes perfectly with bbqs as we discovered over the weekend! This can also be adapted for Slimming World - the mayo is only half a syn per tablespoon and the Primula (the light cheese version) can be used as your healthy extra A choice (80g). Another simple yet effective recipe and one that tastes even nicer the following day I think! Both dishes went down well with the family and I'll definitely be keeping an eye out for more summery recipes that I can attempt! 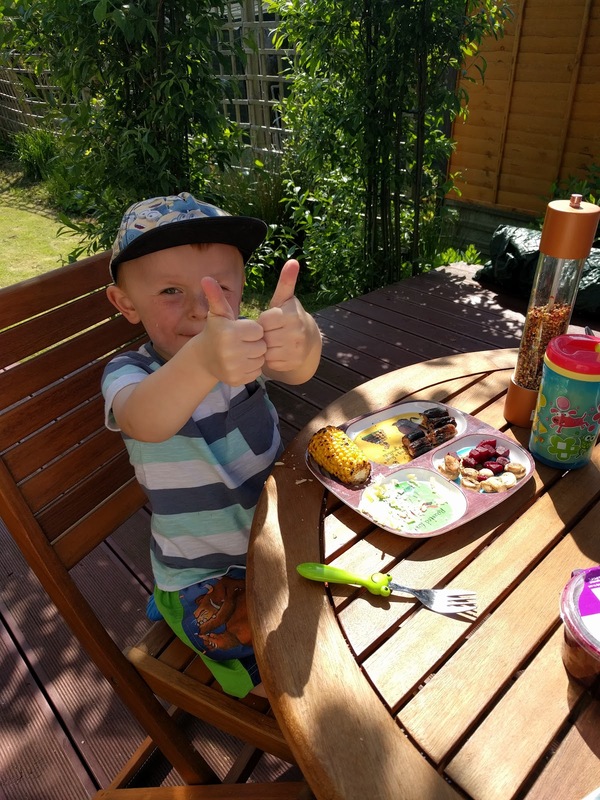 We love eating outside and hope we get lots more sunshine filled days this Summer!